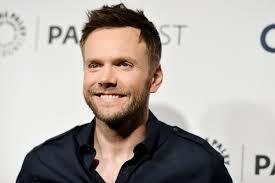 The return of Fox’s X-Files just got another jolt with the announcement of actor Joel McHale in a recurring role. The Community actor has been tapped to play Tad O’Malley, an internet news anchor that becomes an ally to David Duchovny’s Fox Mulder. 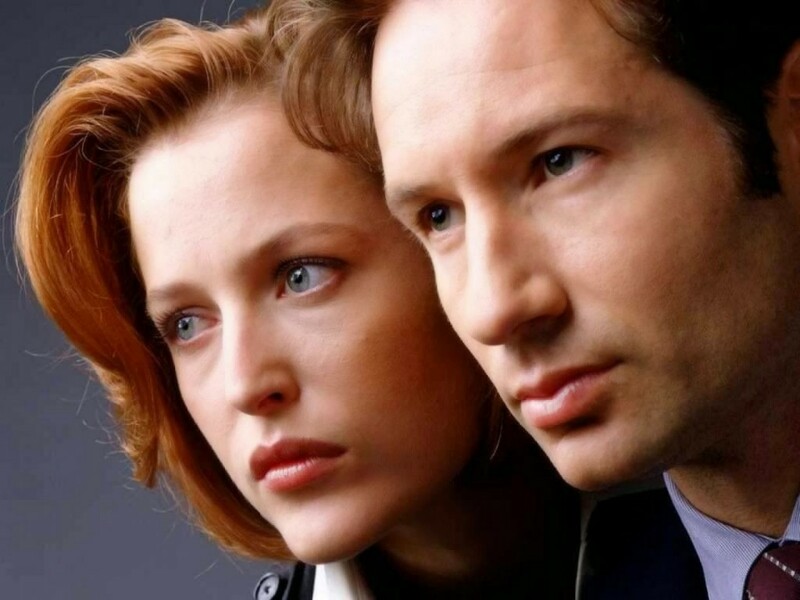 The show already has announced the return of the main leads Duchovny and Gillian Anderson, as well as the return of recurring actors Mitch Pileggi and William B. Davis. Lori Loughlin to ‘Fuller House’: Where Is My Check? !